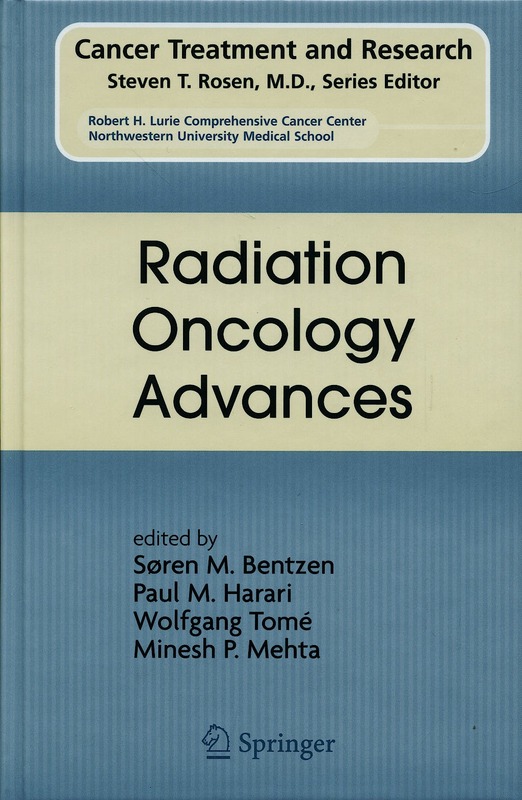 Radiation Oncology Advances provides a comprehensive overview of the exciting developments shaping the current and future practice of radiation oncology. Advances in treatment planning and delivery, in biological targeted therapies combined with radiation, and in functional and molecular imaging are all covered. The contributors are leaders in the field offering a critical evaluation of their clinical practice and its relevance. Series editor's comments: "Advances in radiation oncology have transformed the current management of cancer patients. Key scientific discoveries and application of modern techniques are reviewed. A spectrum of topics is covered, including imaging and biologically-based treatment planning; molecular biology and targeted therapies; treatment delivery; and clinical accomplishments."